Permanent makeup, also called micropigmentation, is an aesthetic procedure which uses tattoo techniques to naturally enhance the beauty of your facial features or minimize skin concerns such as scarring, aging and pigmentation. Permanent makeup is a serious cosmetic procedure and it’s important to be prepared both mentally and physically prior to your appointment. Knowing what to expect during and after the procedure is crucial to ensure safe healing and optimum results. What does a Permanent Makeup Procedure Involve? 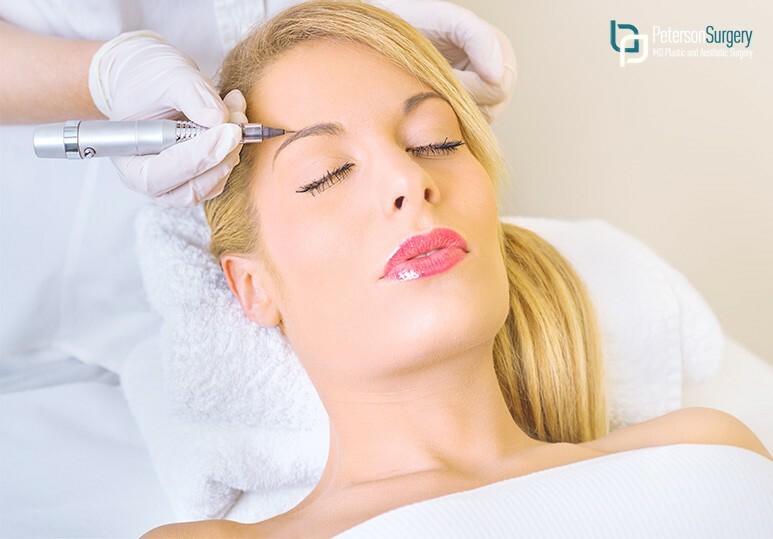 The permanent makeup process involves implanting semi-permanent pigment into the dermal layer of the skin to create long-lasting cosmetic effects stimulating makeup application. Whether you are looking to naturally enhance your features or correct a skin concern, permanent makeup provides natural-looking and safe aesthetic results to help you feel confident and happy in your appearance. While the permanent makeup procedure is a safe and effective way to naturally enhance your appearance, it is an extensive treatment and will require some preparation prior to your appointment. Prior to your treatment, it is important to schedule a consultation with your skin care specialist. They can help you gain a full understanding of the procedure as well as determine the most suitable treatment plan to meet all your aesthetic needs. It is very important to follow the pre-treatment care instructions detailed by your skin care professional to ensure the safety and success of your procedure. Inform your cosmetic tattoo professional about any eye surgery (cataracts, lasik) that you may have had. Inform your specialist about any lip sores prior to your treatment. You may be required to take some anti-viral medication prior to your permanent makeup procedure. Inform your specialist about any oral prosthesis such as full/partial dentures, braces or tongue piercings as these may increase your risk of infection.